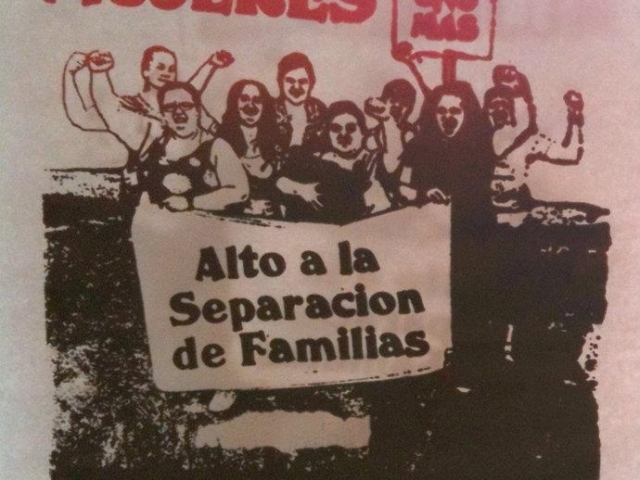 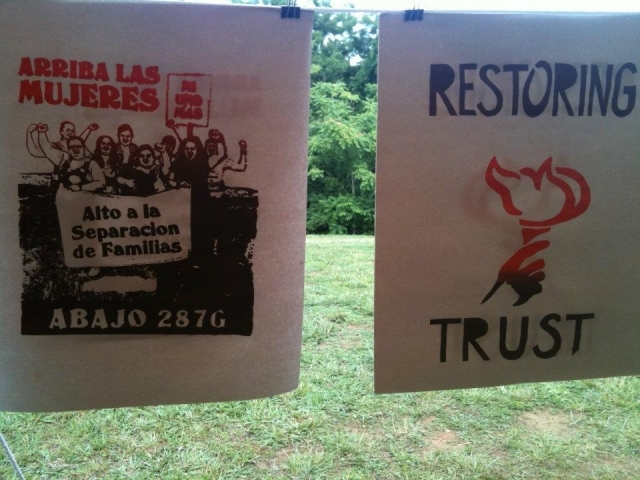 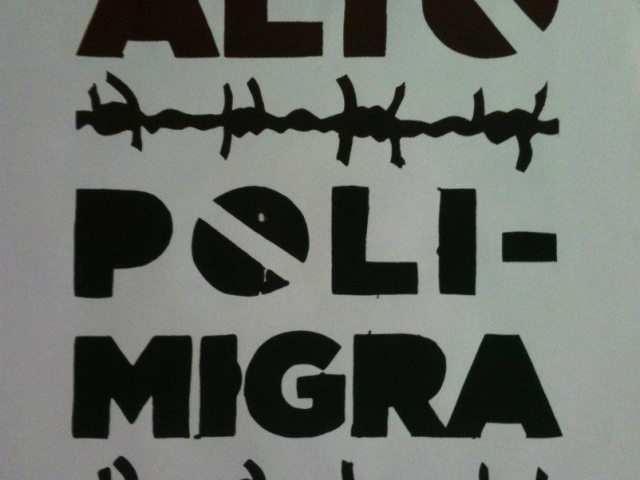 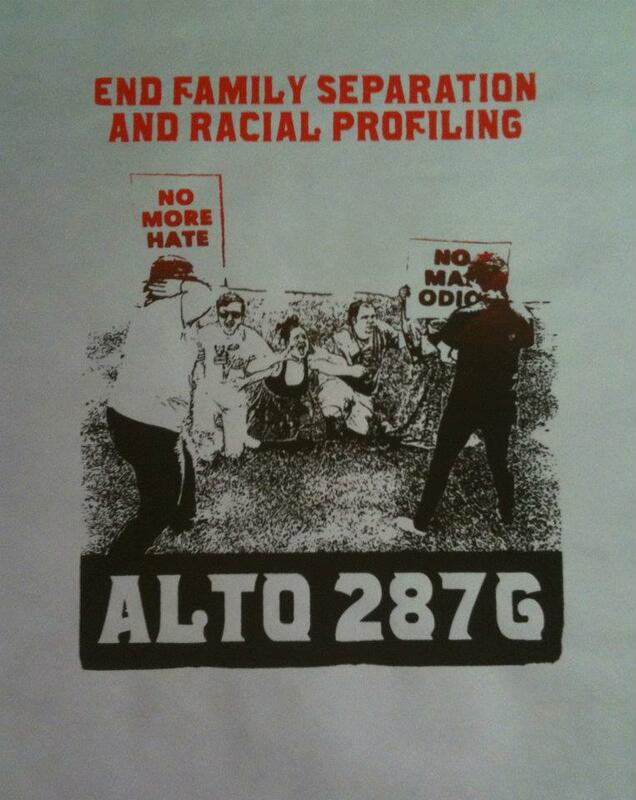 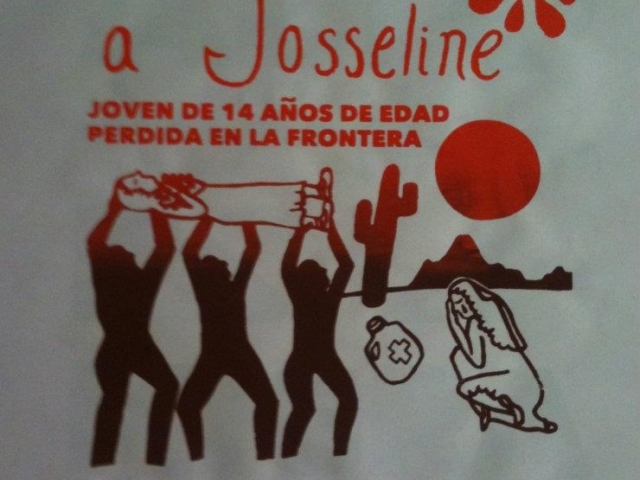 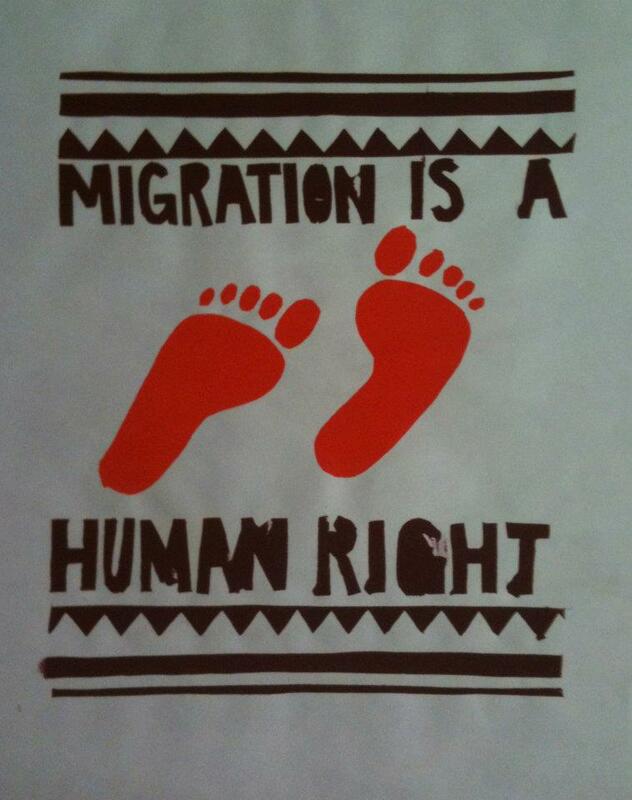 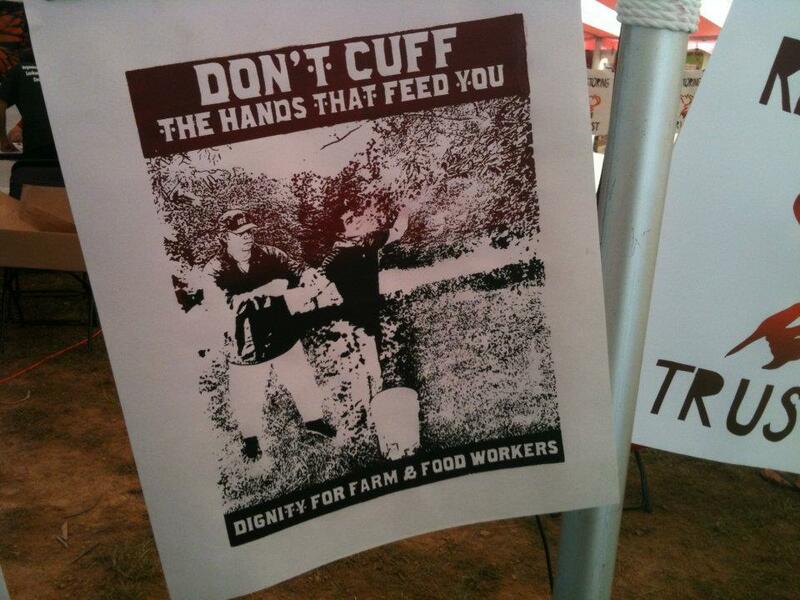 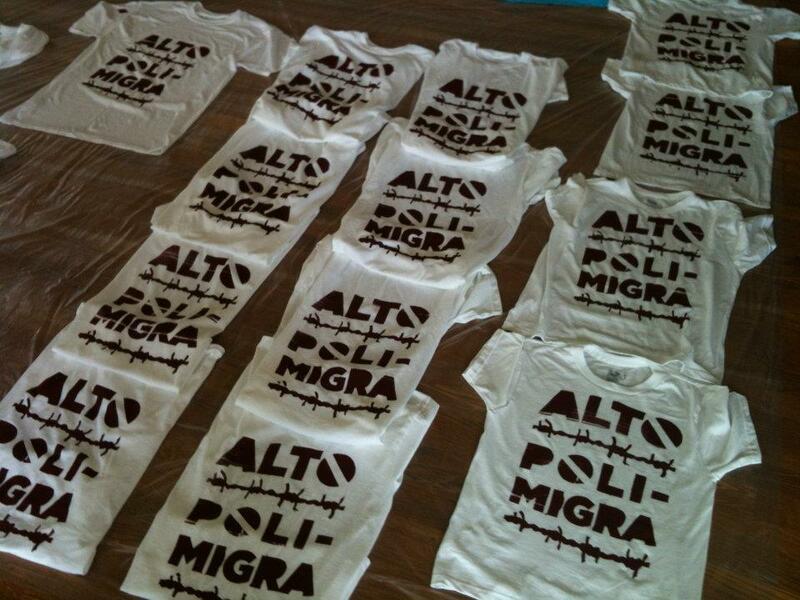 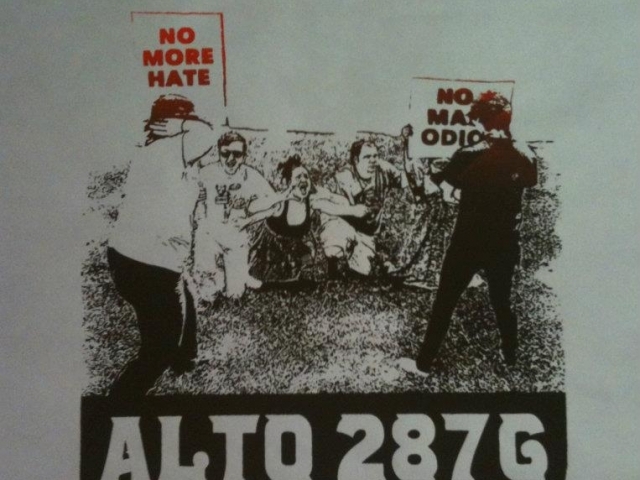 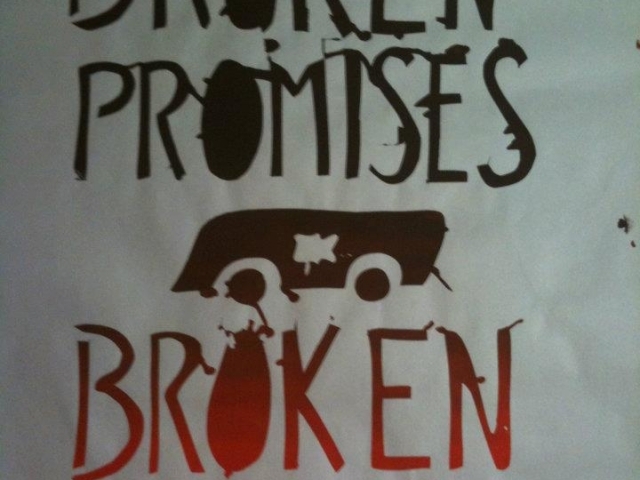 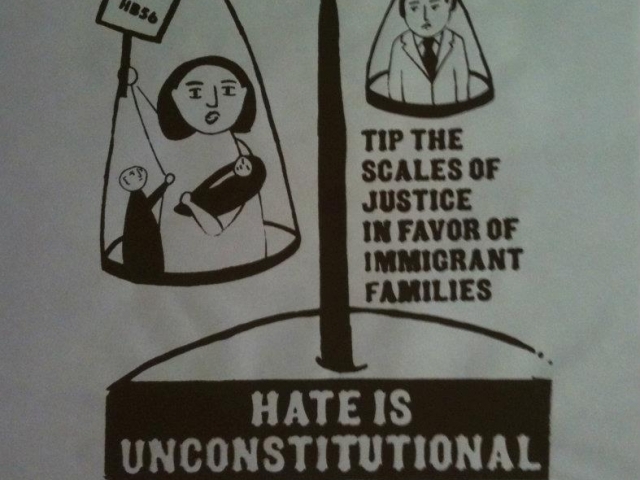 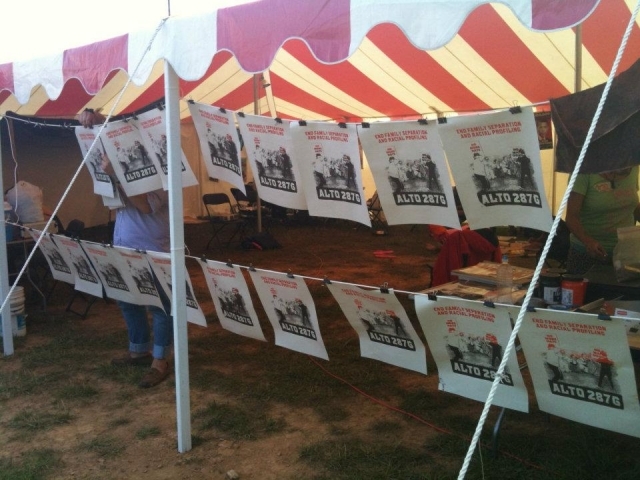 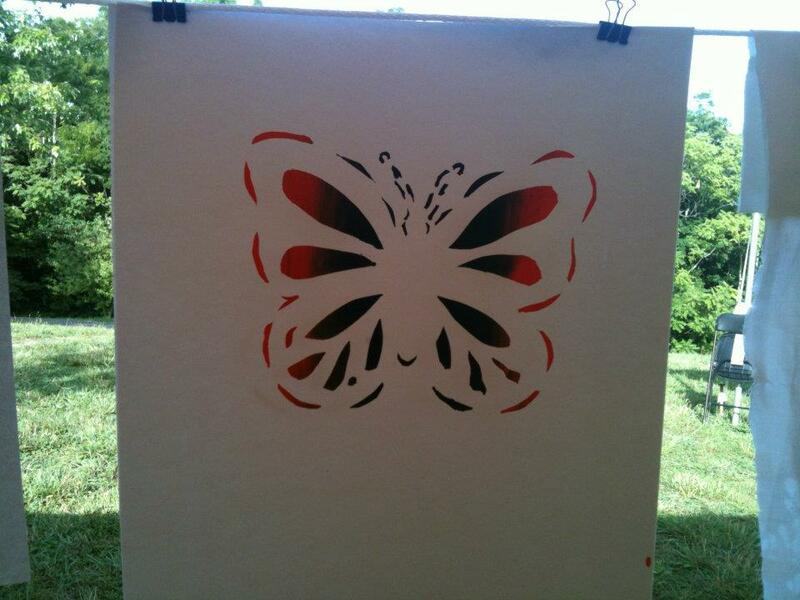 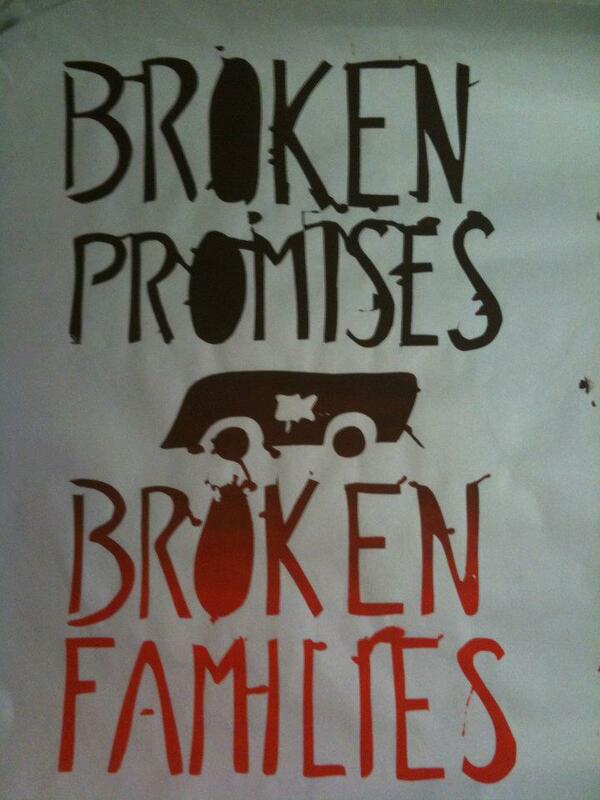 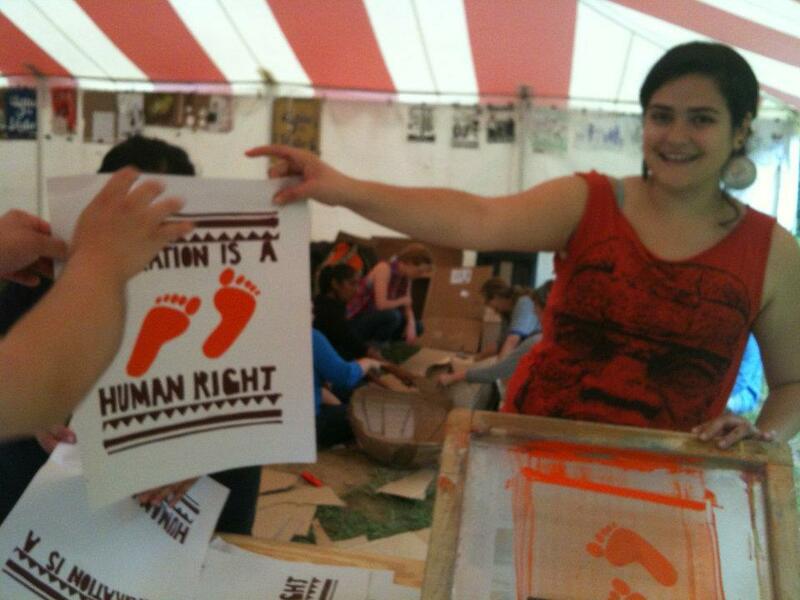 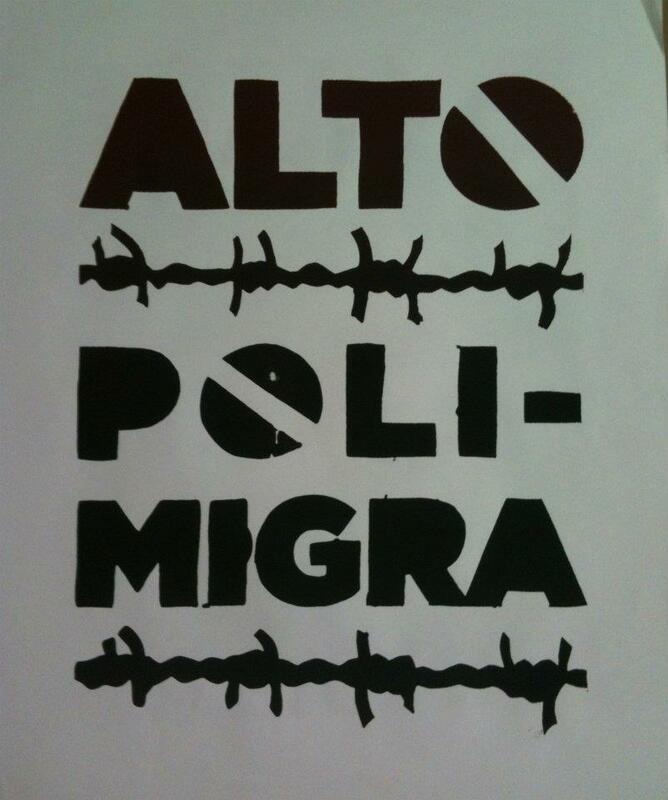 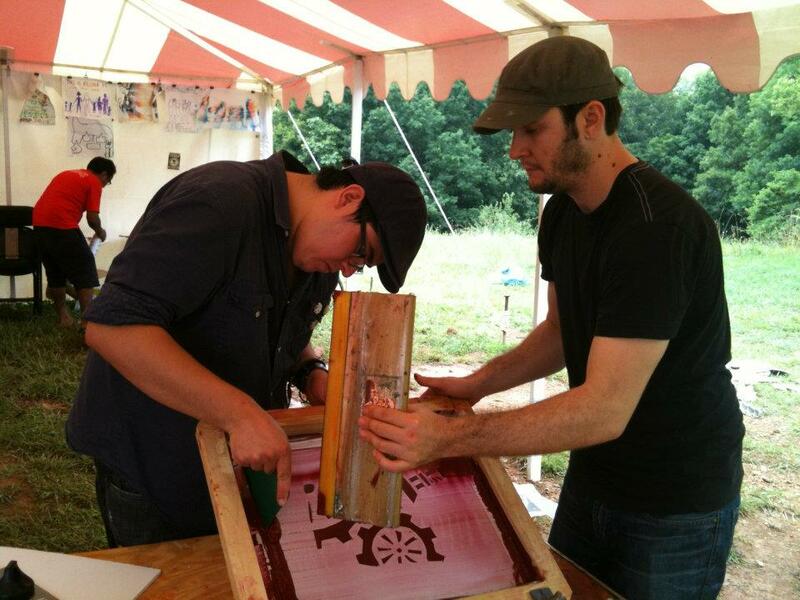 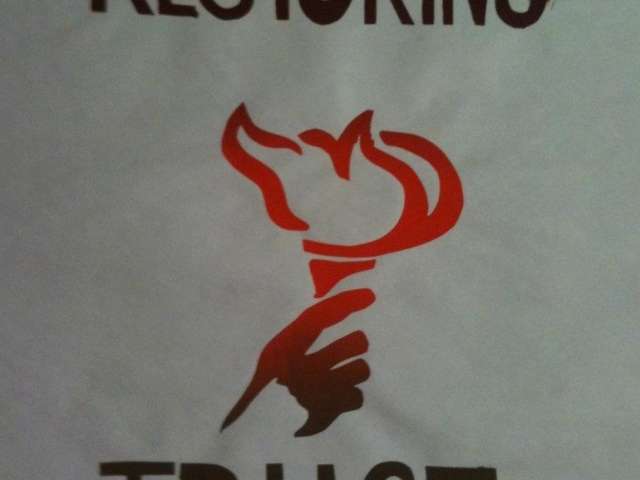 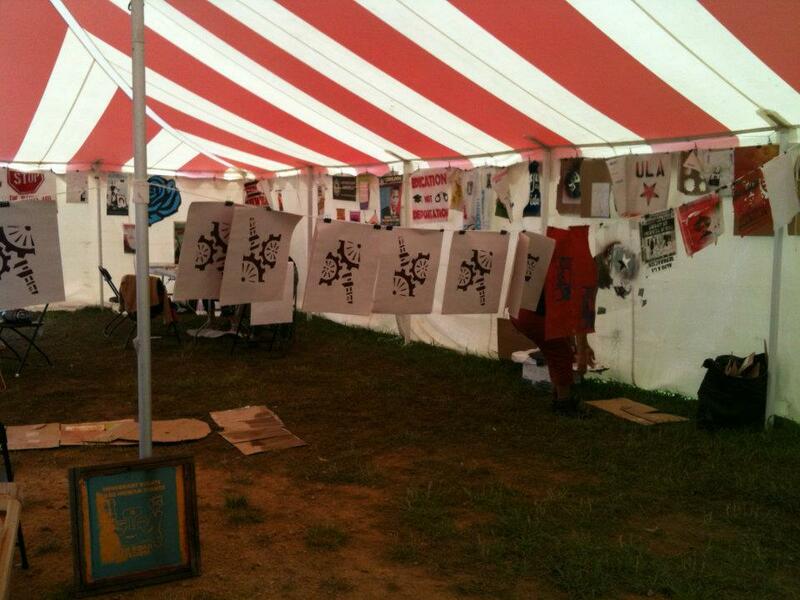 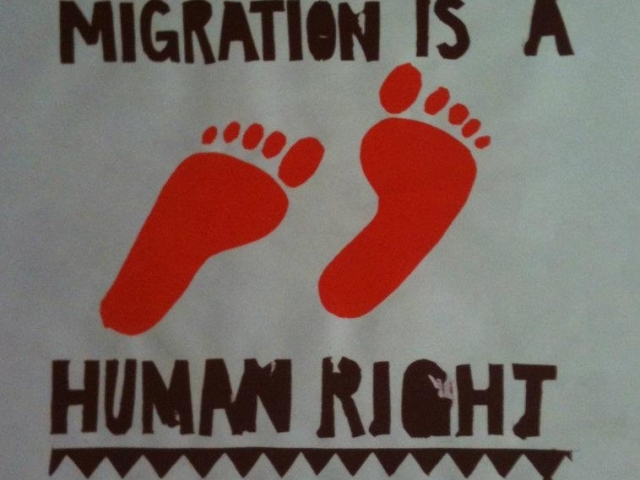 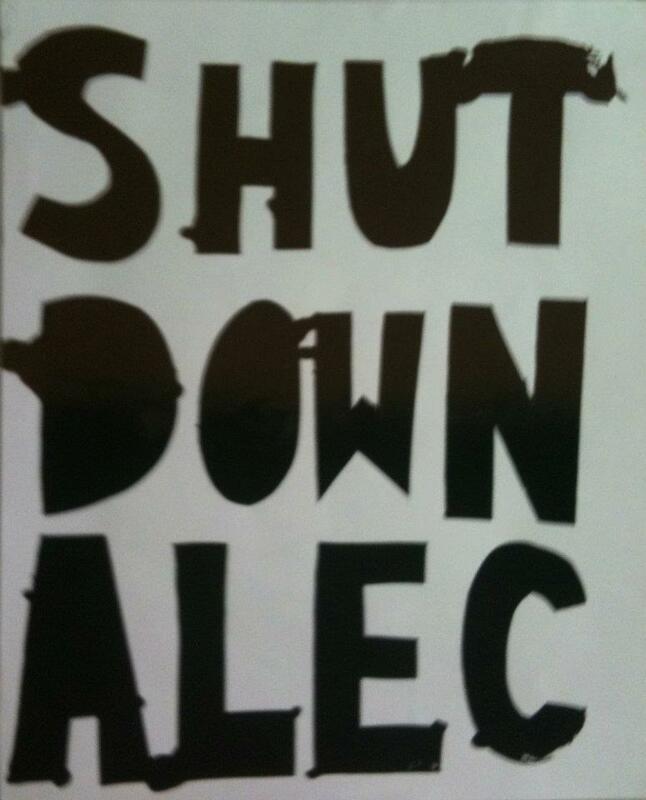 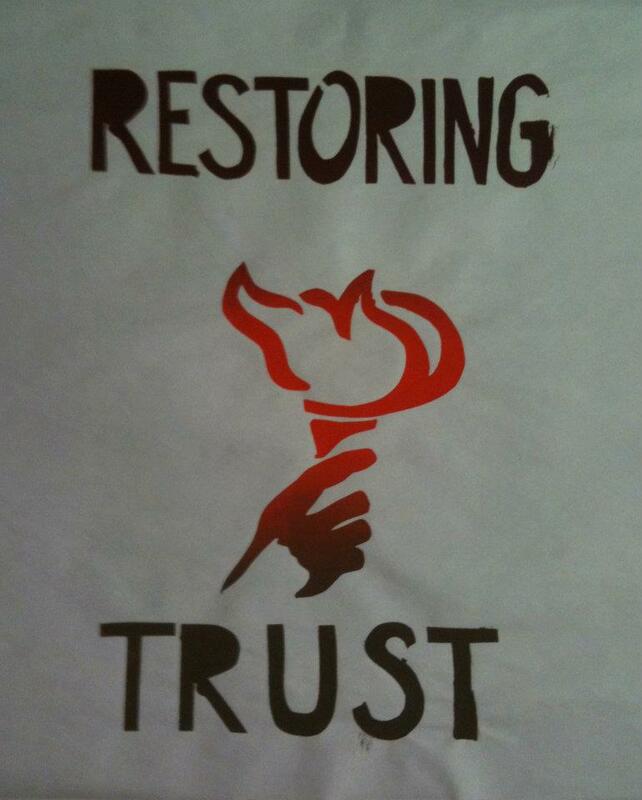 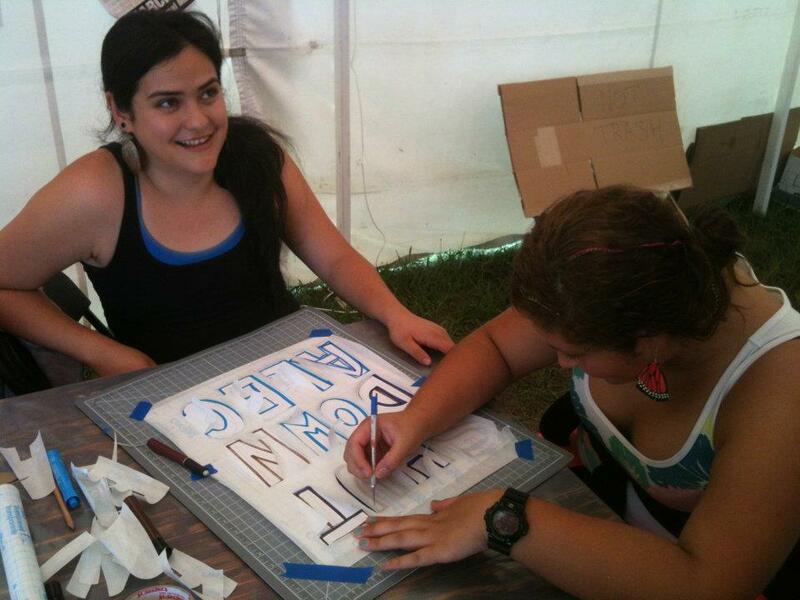 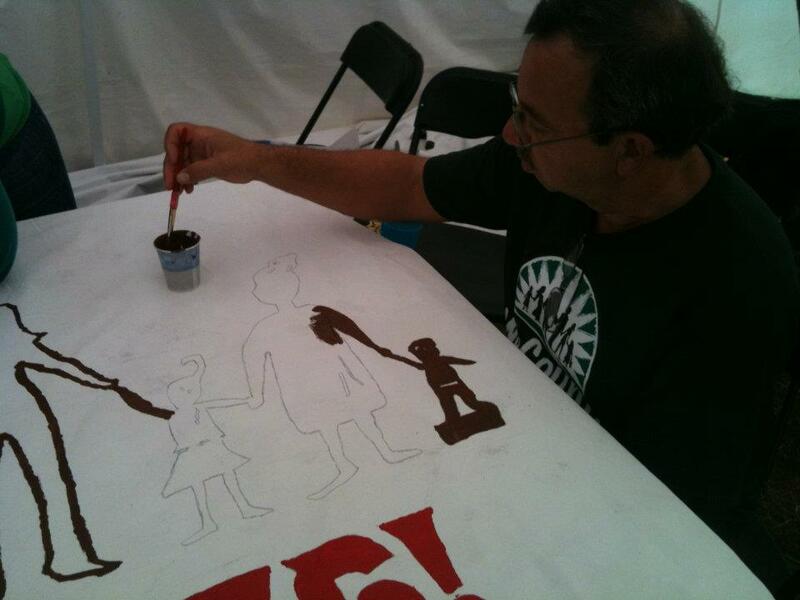 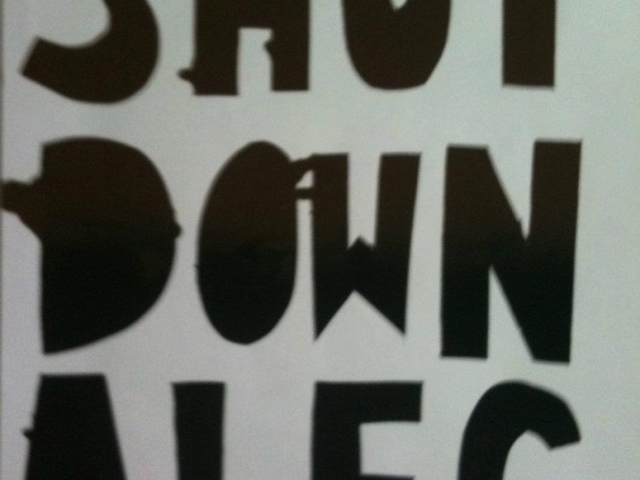 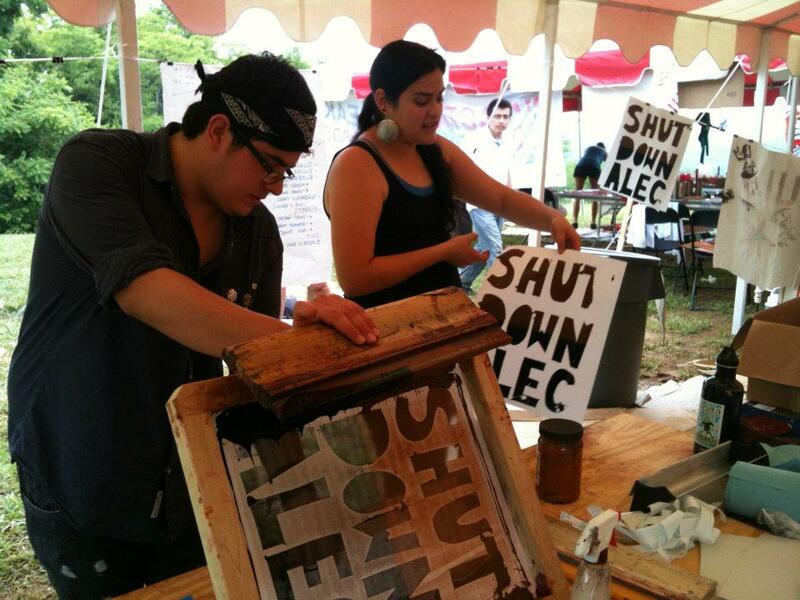 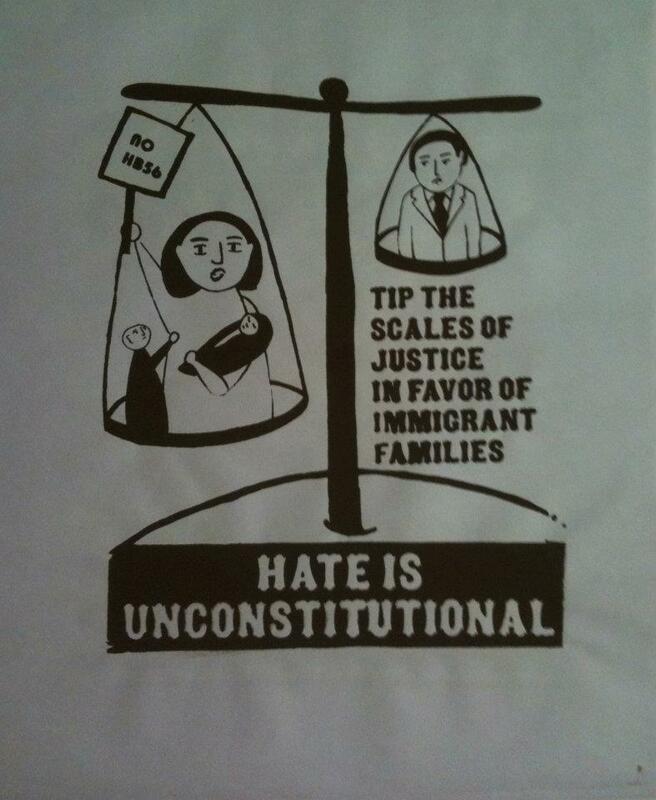 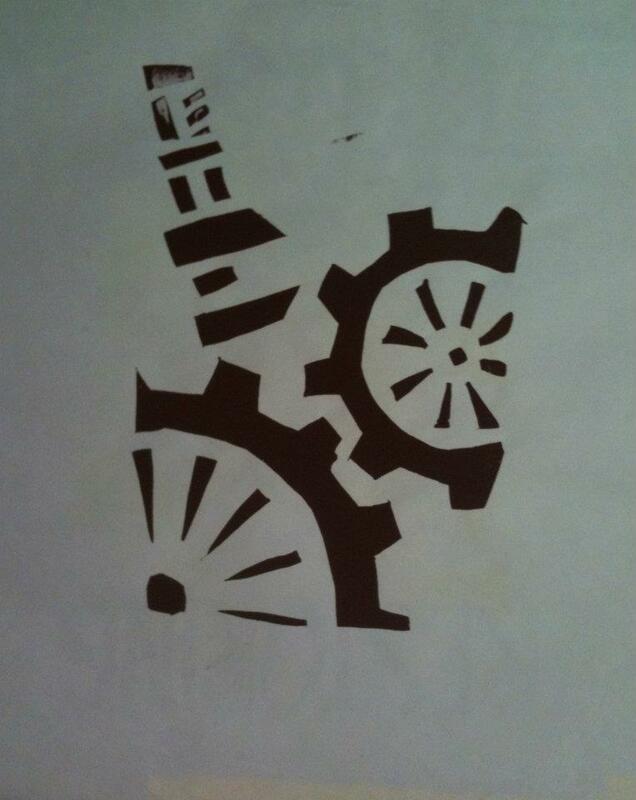 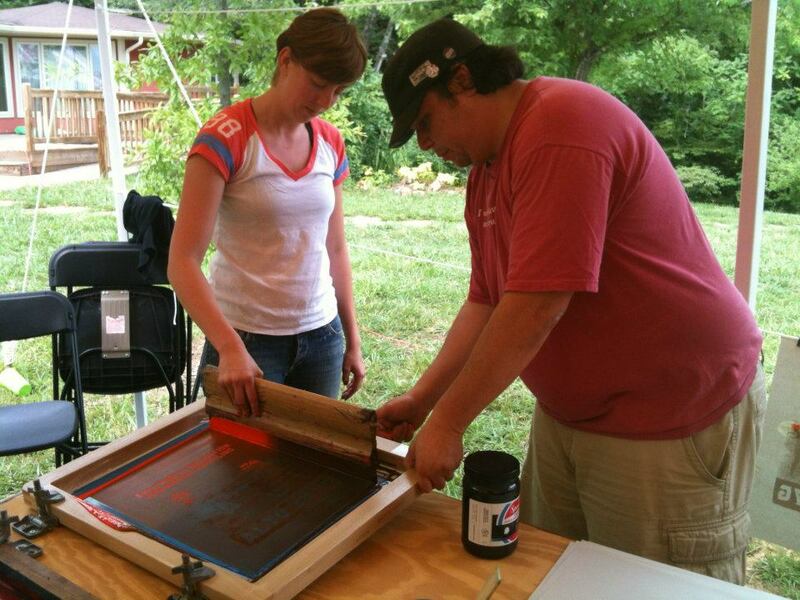 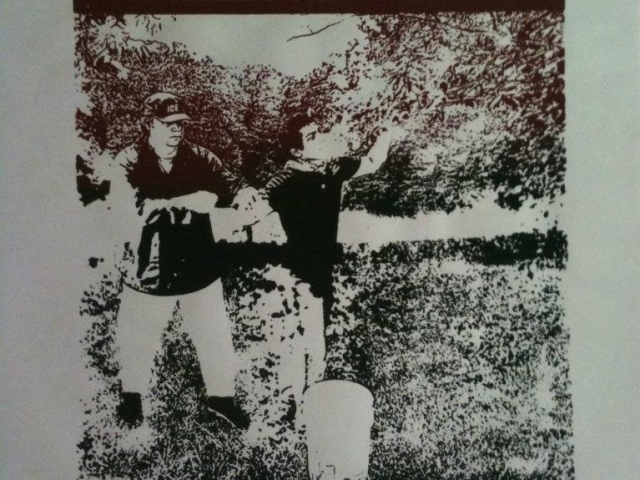 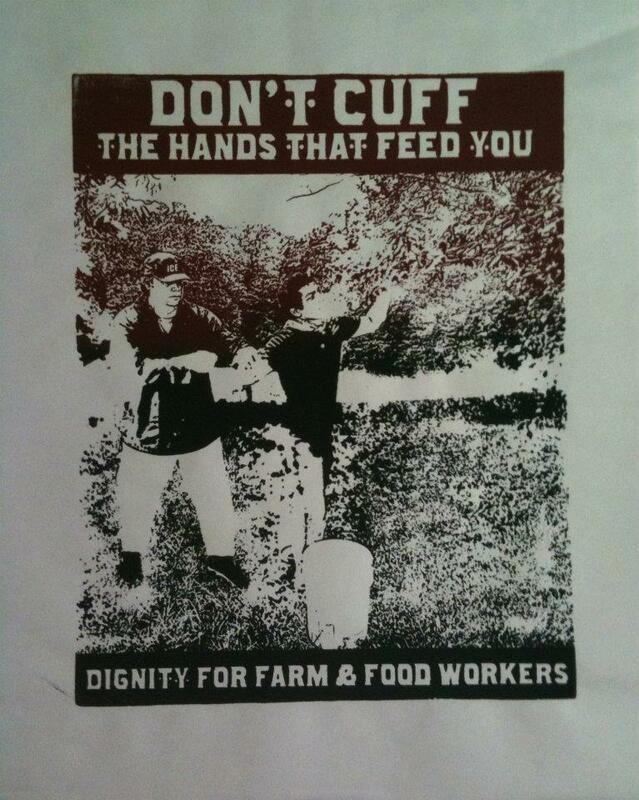 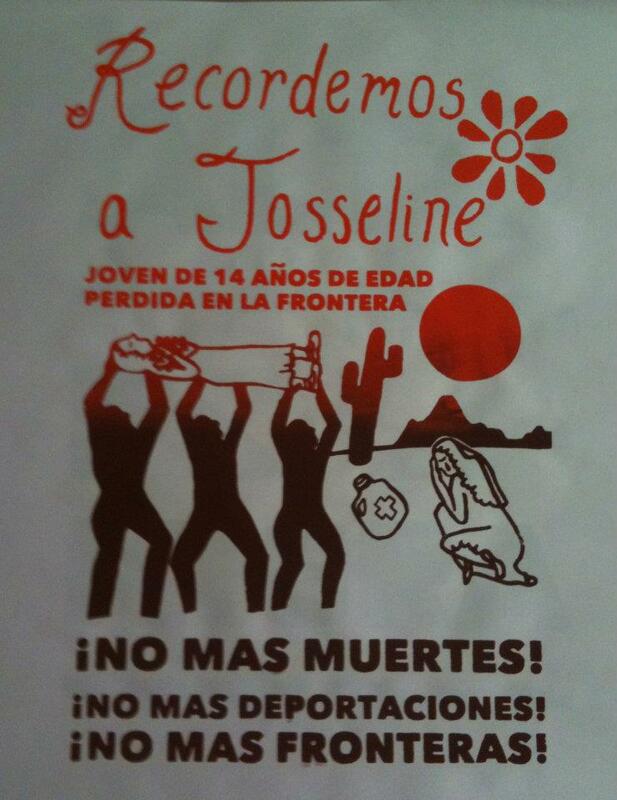 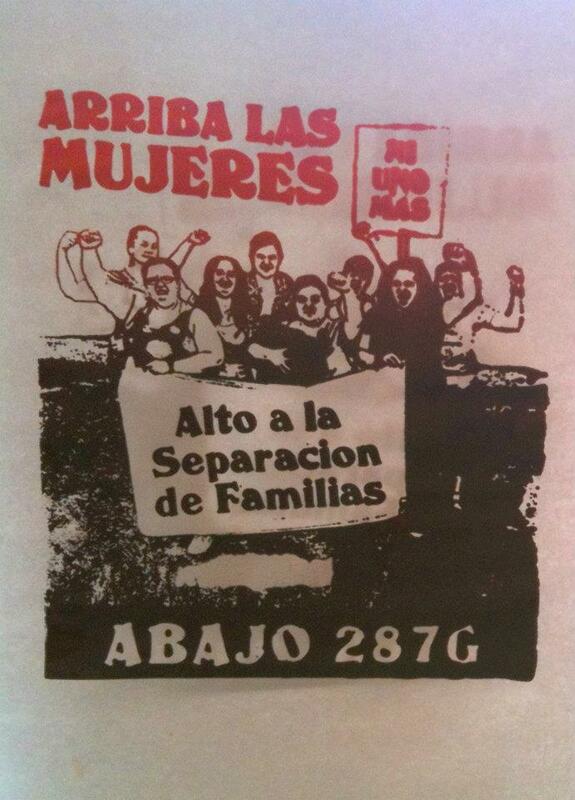 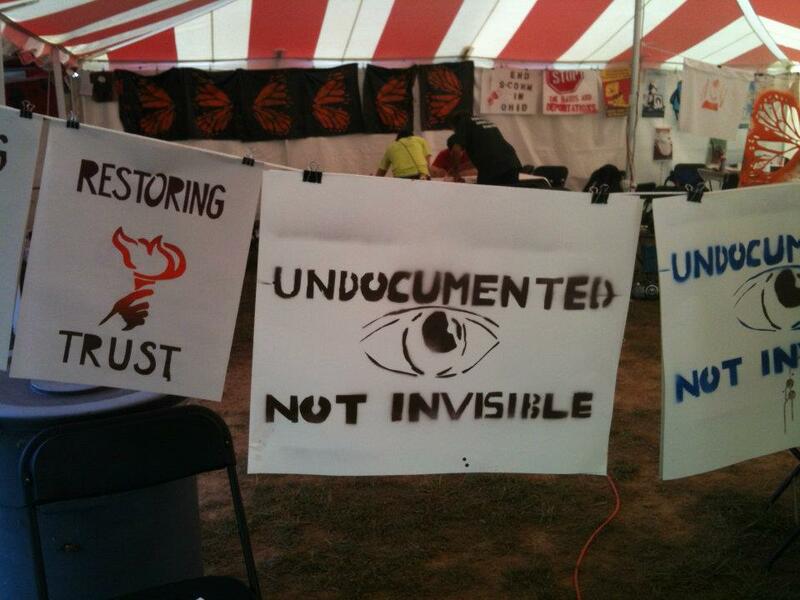 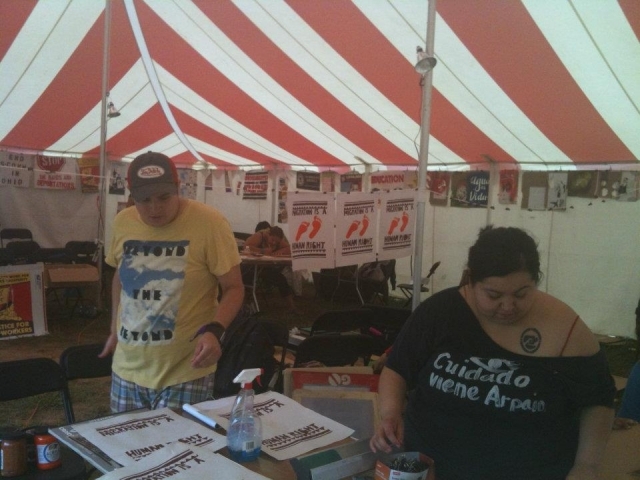 Jesus Barraza was Invited by NDLON and Ruckus to lead a screen printing workshop at the Immigrant Rights Action Training Camp at the Highlander Center in 2012. Participants created poster designs that were printed in the workshop and everyone worked really hard and learned how to create prints using various DIY methods. 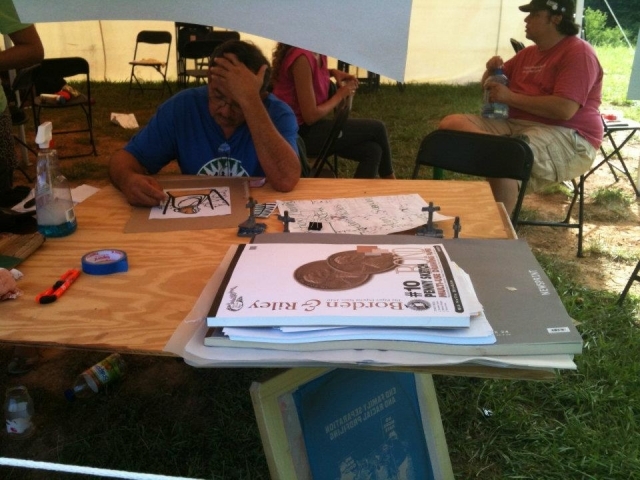 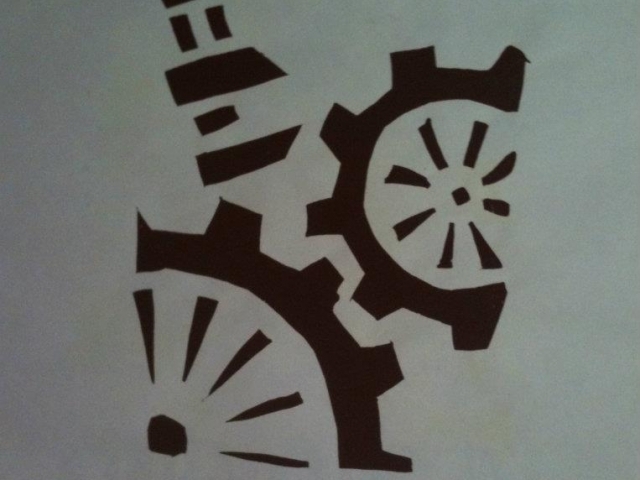 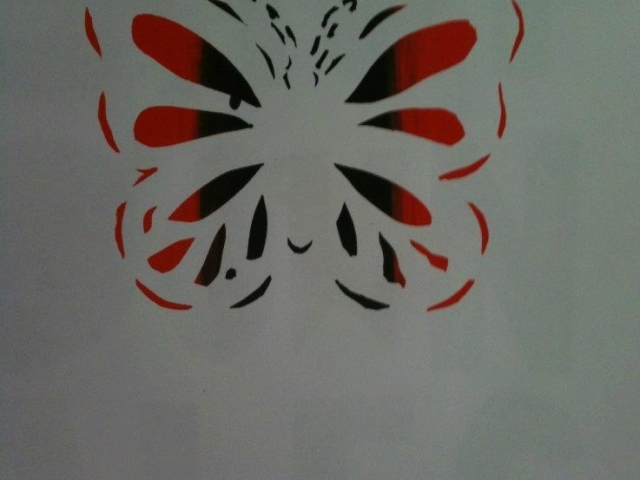 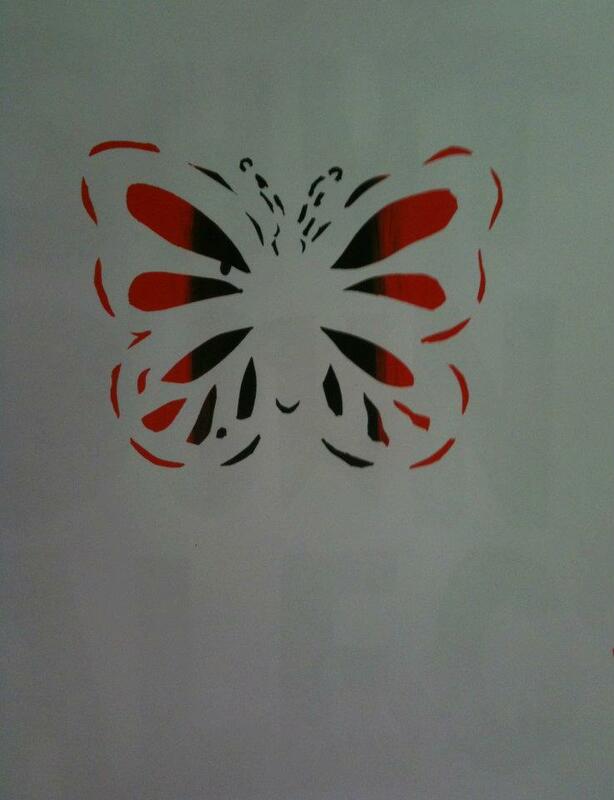 All together there were about 14 designs created around various issues. 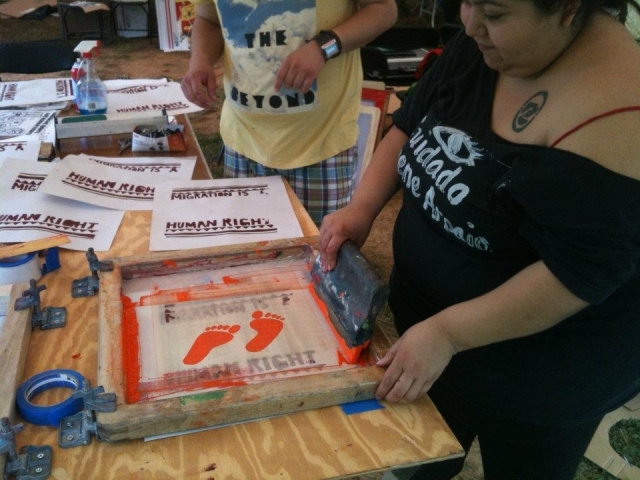 A big thank you to all the participants who put their time into this workshop to make it the success it was and especially to Sandra, JoJo, and Julio for steping up and helping people learn to print.